Nanit is the first smart monitor for the modern family that utilizes the most advanced and secure camera technology ever introduced to the home. 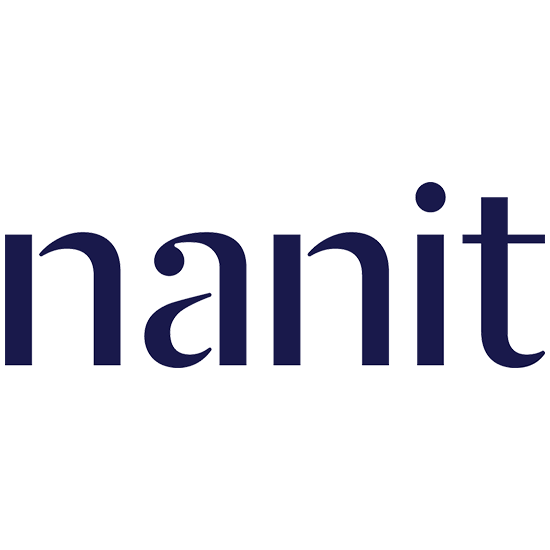 Co-founded by Dr. Assaf Glazer, Tor Ivry and Andrew Berman in New York City, Nanit combines computer vision, machine learning and advanced camera sensors to measure a baby’s sleep cycle by providing actionable insights that lead to improved sleep for the entire family. Nanit Sleep System products are available at national retailers in the U.S. and Canada including buybuy BABY, Best Buy, Babies “R” Us Canada, Pottery Barn Kids, Amazon and online at Nanit.com.